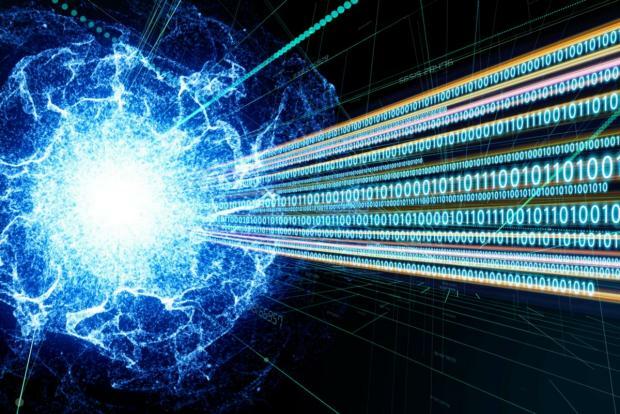 The University of Malta is embarking on ground-breaking work to find solutions designed to be secure against an attack by a quantum computer, which are being sought by the international community. It is teaming up with NATO to seek what are being called ‘post-quantum solutions’. “Quantum technology will soon change our security landscape. While this technology could represent a ground-breaking solution to complex problems in a number of fields, its potential can also be disruptive,” NATO said on Tuesday. 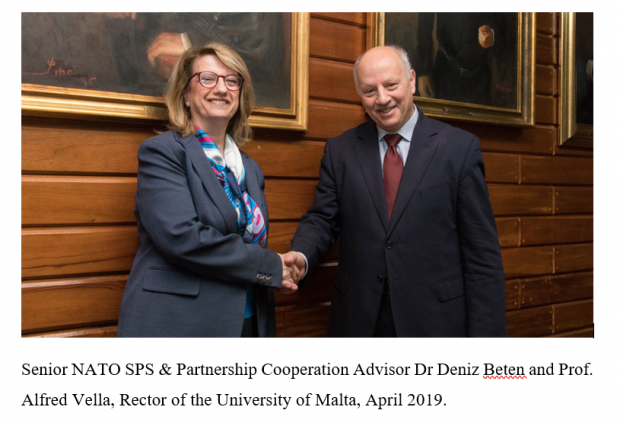 Its Science for Peace and Security (SPS) Programme is supporting two multi-year projects in which the university will be involved. The first project aims to establish and implement post-quantum cryptographic solutions and protocols for cryptographic computerised communications used to protect sensitive information. Experts from the University of Malta, the Slovak University of Technology, the Florida Atlantic University and King Juan Carlos University of Spain are leading this project. Quantum computers for instance can carry much more data than traditional computer systems. This huge computational power theoretically makes it possible for quantum computers to break the traditional cryptographic systems on which current communications systems, such as online bank transactions or telecommunications, are based. Hence the need for post-quantum solutions.